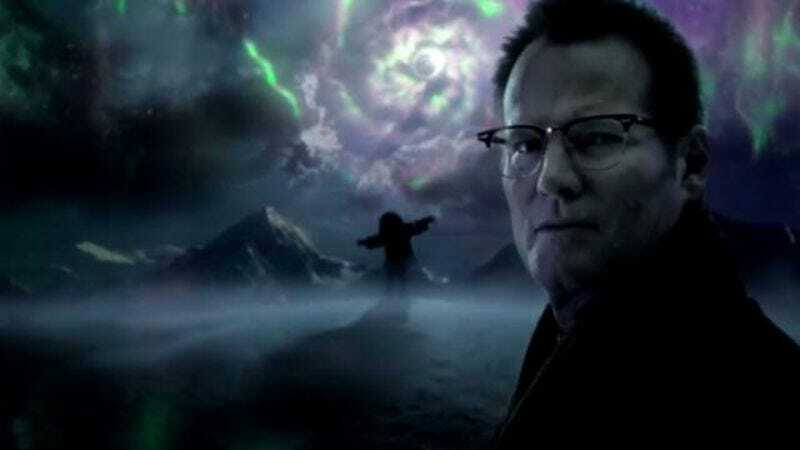 NBC is pretty convinced people miss Heroes, releasing two Heroes Reborn-branded video games and roping in as many original cast members as possible for the continuation series. And on Thursday, the network announced at the Television Critics Association press tour that the premiere, set for September 24, will clock in at two hours. Yep, Heroes isn’t even back yet, and there’s already too much Heroes. The premiere will run for two hours starting at 8 p.m., followed by the series premiere of The Player, starring Wesley Snipes. The extended time slot means NBC is pushing back the season-three premiere of The Blacklist by a week, which is unfortunate news for the Blacklist fans who presumably exist. The Blacklist will return on October 1, giving the show’s marketing team plenty of time to put up roughly a million billboards. Heroes Reborn will run for 13 episodes and will also be the only U.S. broadcast television series to screen at next month’s Toronto Film Festival, where the event series will have its world premiere. TFF will screen the first two episodes—titled “Brave New World” and “Odessa,” respectively—as part of the festival’s new program that presents the best in international television. So in a rather strange turn of events, Heroes Reborn is apparently representing all of U.S. broadcast television at the event. Alright, Heroes Reborn, try not to make us look too bad.